Once upon a time, baking soda (otherwise known as sodium bicarbonate) was used just for baking. 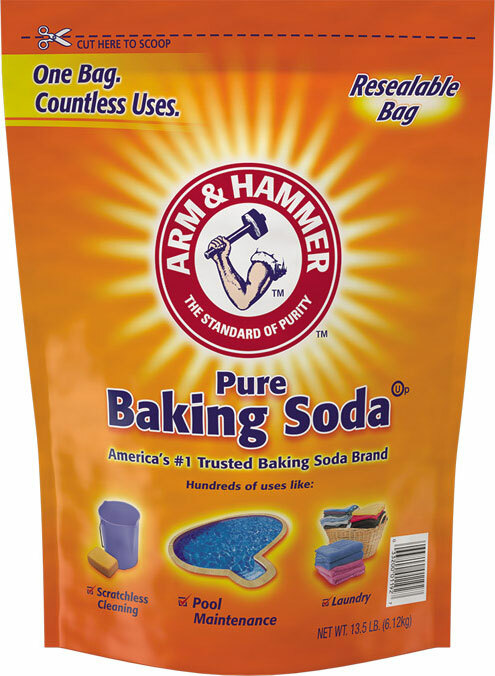 But 170 years ago, ARM & HAMMER™ Baking Soda saw it could be so much more — and is today used as a natural yet powerful, versatile yet affordable cleaning solution trusted by millions. After all, who doesn’t have a box at home? Regularly sprinkle a little down your drains while running hot water to keep them fresh. 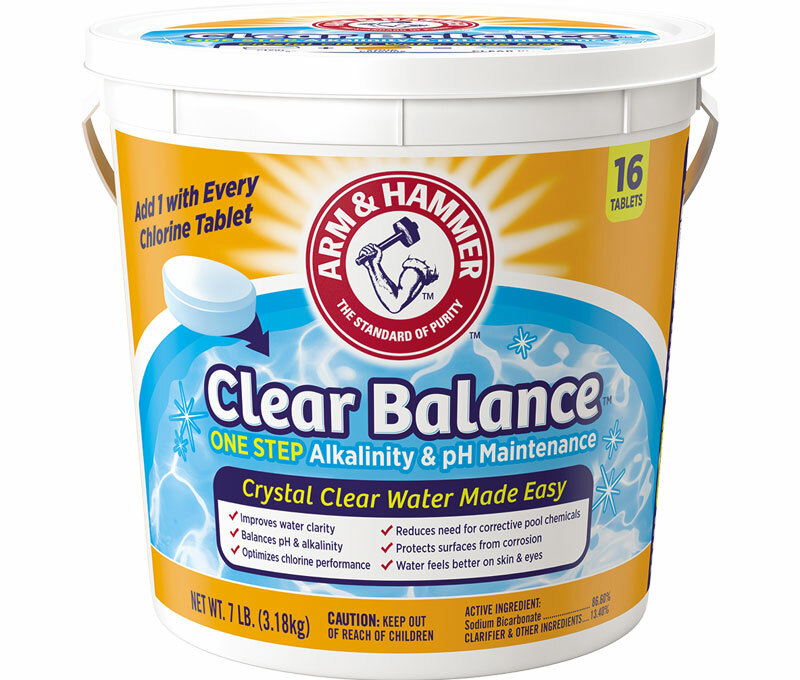 Sprinkle ARM & HAMMER™ Baking Soda on a damp sponge and easily scrub away the grime from tubs, sinks, tiles and more. Give them a mop with ½ cup of ARM & HAMMER™ Baking Soda in a bucket of warm water, then rinse. To remove them from your floors, just add Baking Soda to a damp sponge and buff out the streaks. 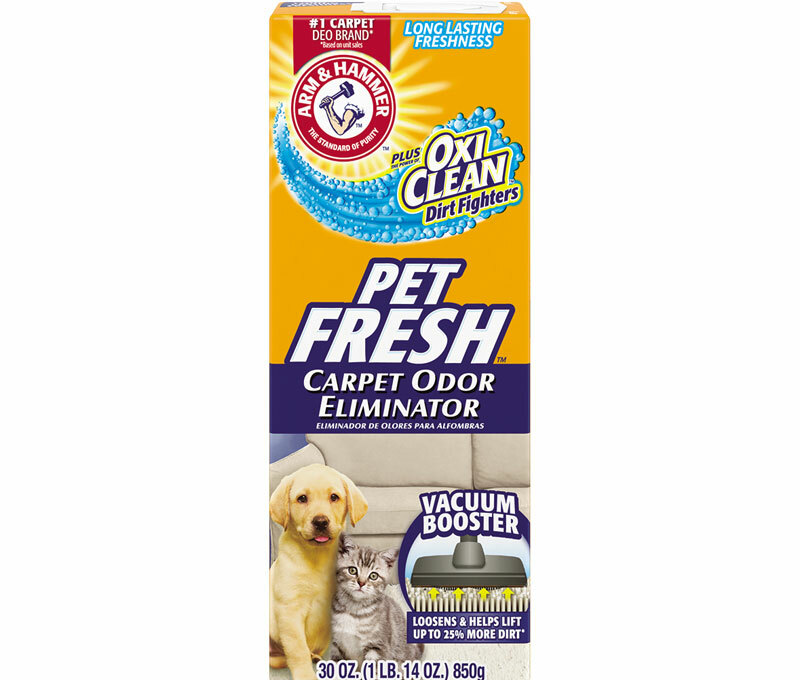 Freshen musty odors by sprinkling ARM & HAMMER™ Baking Soda on your carpets. Let it sit for a few minutes, then vacuum it up — you’ll smell the difference. Give them a natural fresh scent by adding ½ cup of ARM & HAMMER™ Baking Soda to the rinse cycle. Break out of the box by putting a box of ARM & HAMMER™ Baking Soda on a closet shelf or locker to freshen up stale odors; replace it once a month. 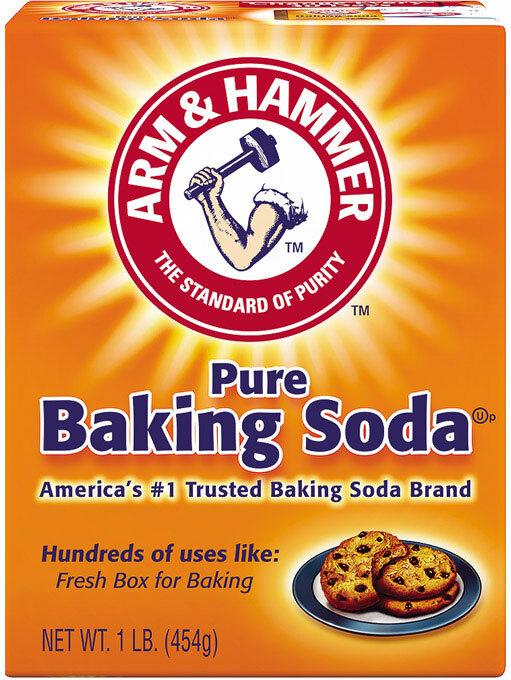 ARM & HAMMER™ Baking Soda has so many benefits and uses (more than 100! ), it’s the only product you can cook, clean, wash and brush with! See more ways to use baking soda and the next time you’ve got the need to clean, break out your box or bag of ARM & HAMMER™ Baking Soda and see all that it can do!